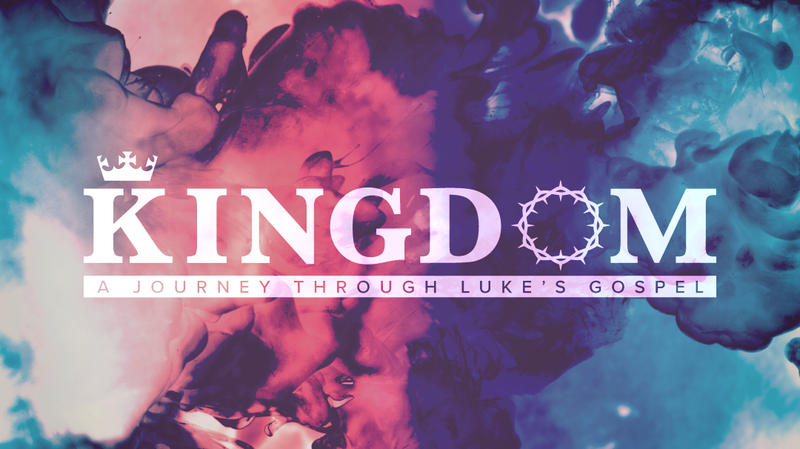 We will journey through much of Luke’s meticulous investigation of the life, death and resurrection of Jesus. We will see how the Kingdom of Jesus is unlike anything anyone expected. It deals with Jesus’ divinity, over disappointments and decisions that need to be made.